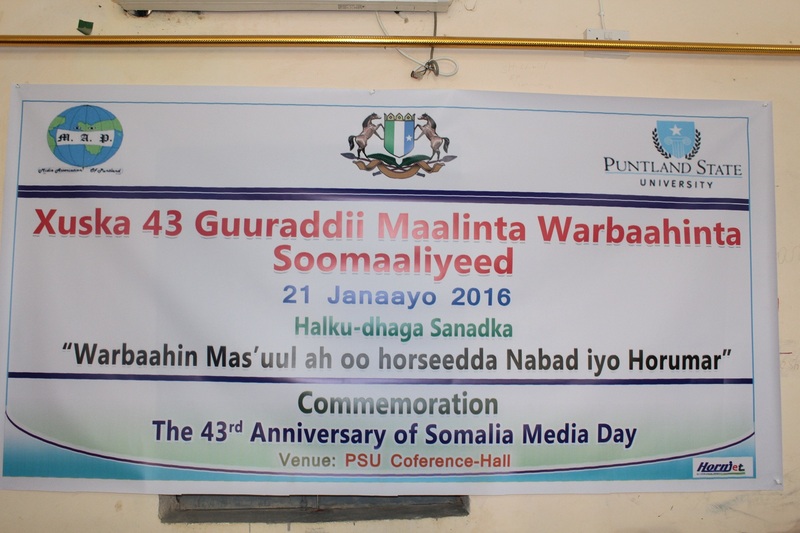 Home » PUNTLAND: MAP, PSU and Puntland MOI jointly commemorate the 43rd Anniversary of the Somali Media Day. 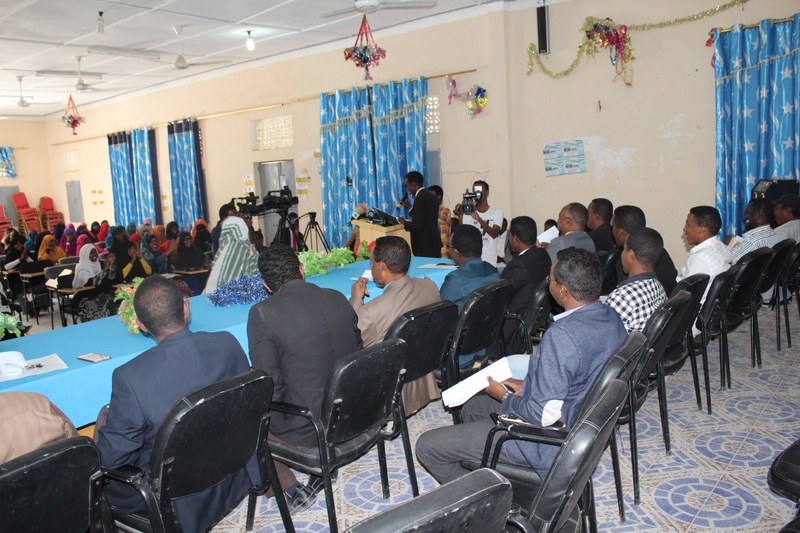 PUNTLAND: MAP, PSU and Puntland MOI jointly commemorate the 43rd Anniversary of the Somali Media Day. 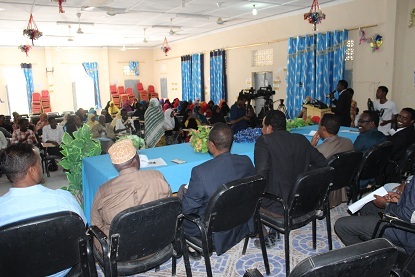 Garowe, Puntland, Somalia 21st January 2016: January 21st , 1973 was the juncture of the printing of the first Somali language newspaper, called ‘Xidigta October’ was launched, while today January 21st marks the 43rd Anniversary of the orthographic establishment of the Somali language. 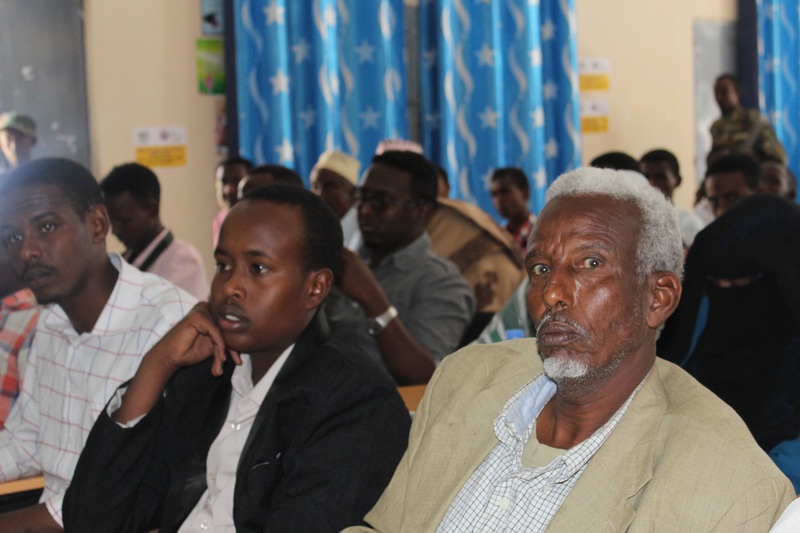 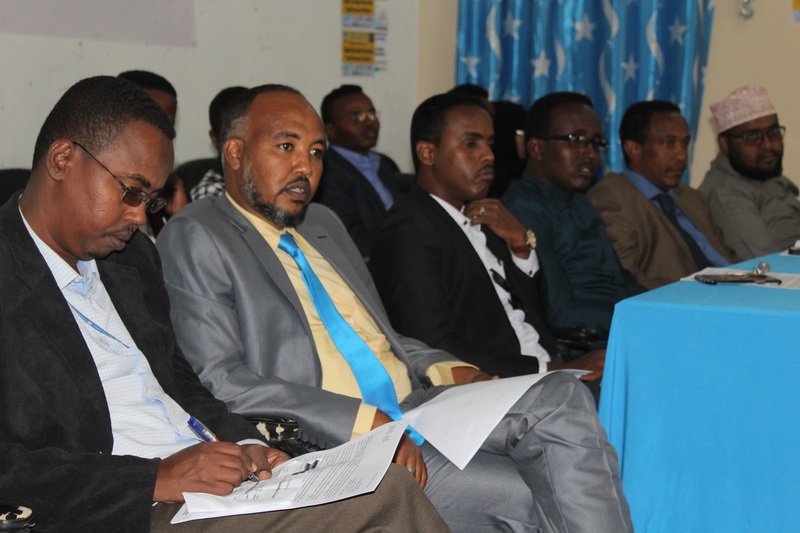 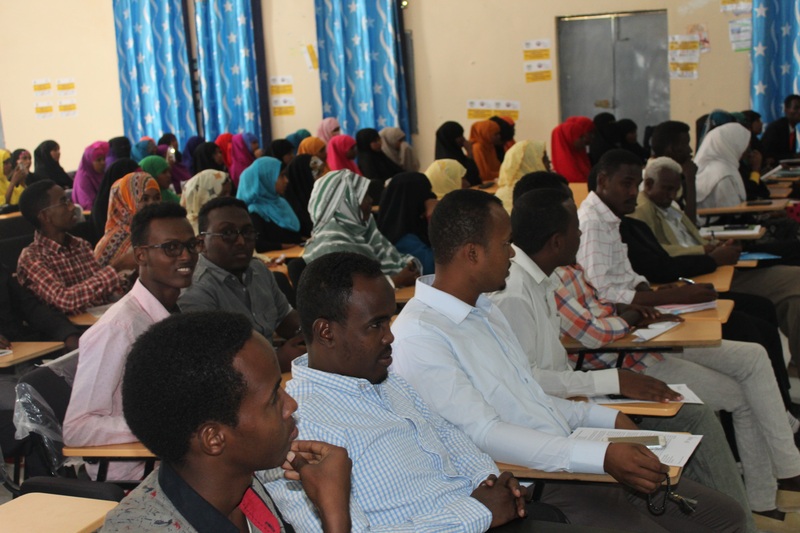 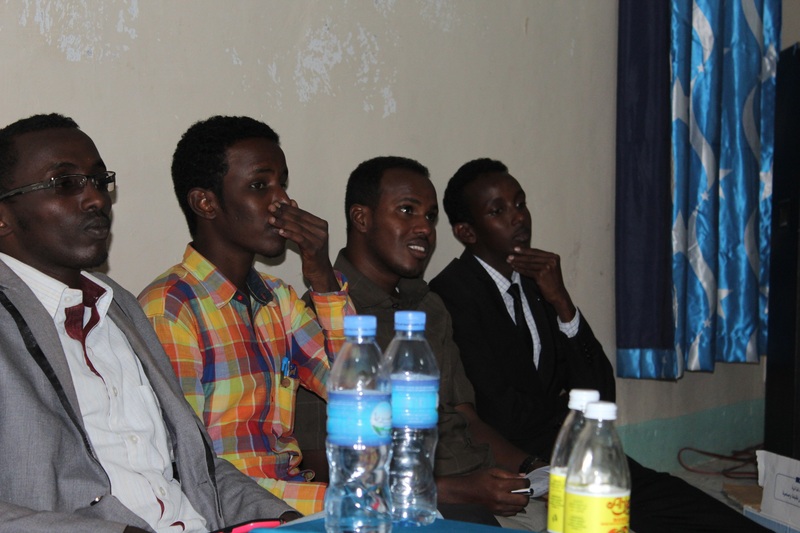 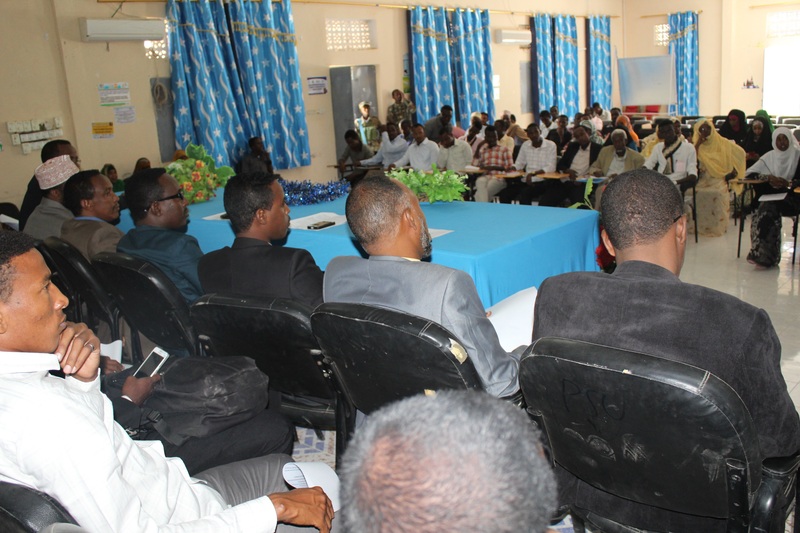 The Media association of Puntland – MAP in partnership with the Puntland Ministry of information, culture and Heritage(MOI) alongside the Puntland State University (PSU) jointly held a ceremony at the Puntland State University conference hall in commemoration of the Somali media day with a unique theme for 2016 ”A responsible Media that Promotes Peace and Development”. 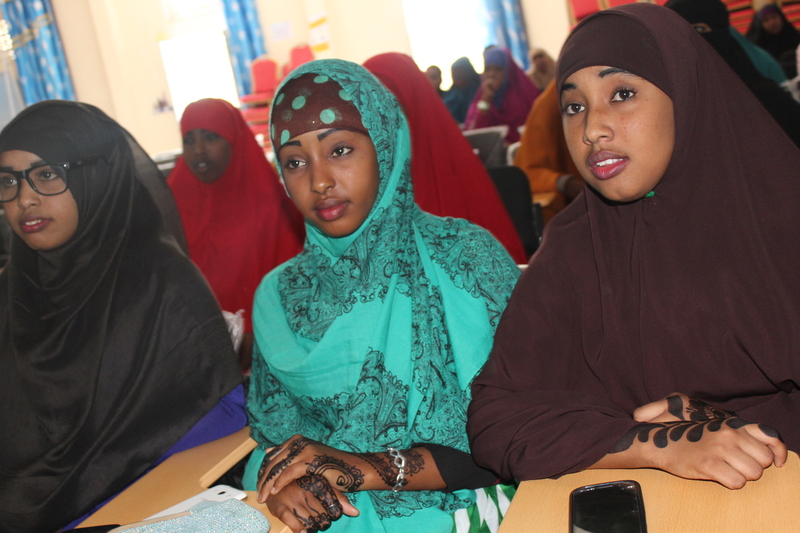 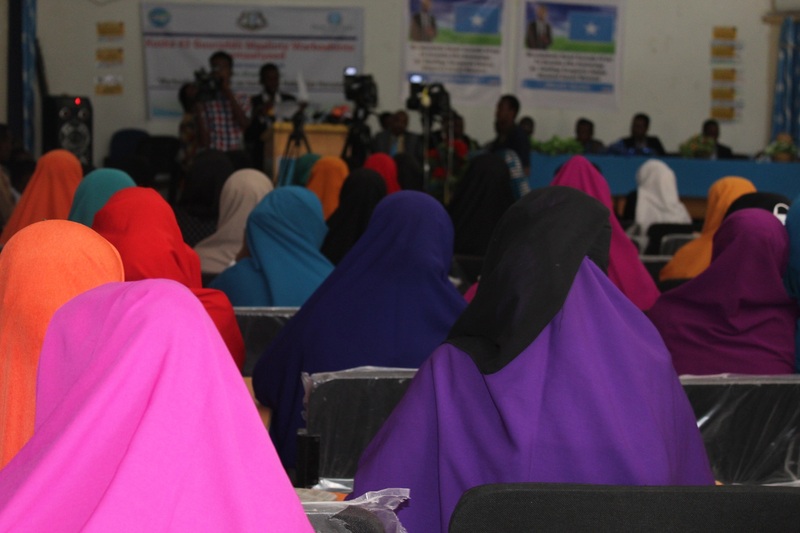 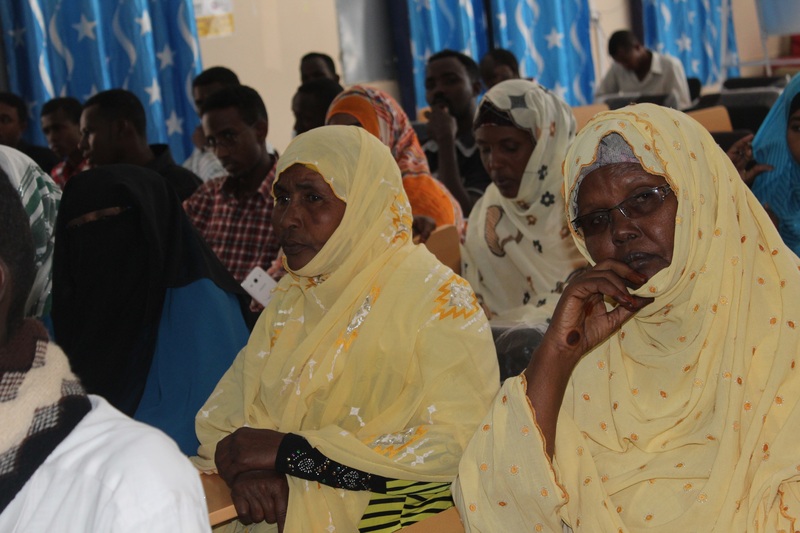 The colorful event gathered participants from civil society groups, Media practitioners, International community agencies, Government officials and Human rights activists of Puntland regions occasioned at Garowe the administrative capital of Puntland State, Somalia. 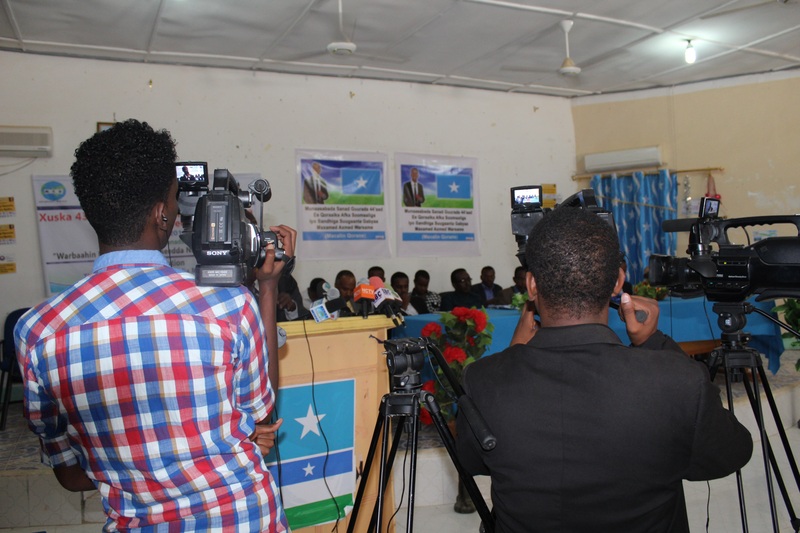 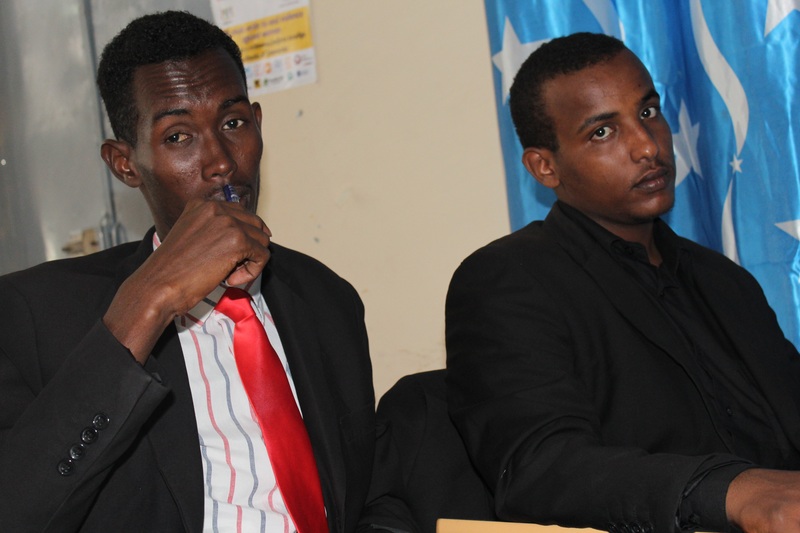 The Association called for the Puntland media fraternity and called for the Somali Journalists to double-up their efforts in promoting mass civic participation in governance and the rule of law, and encouraging human development and security, more so in this moment of transition and political differences the country undergoes. 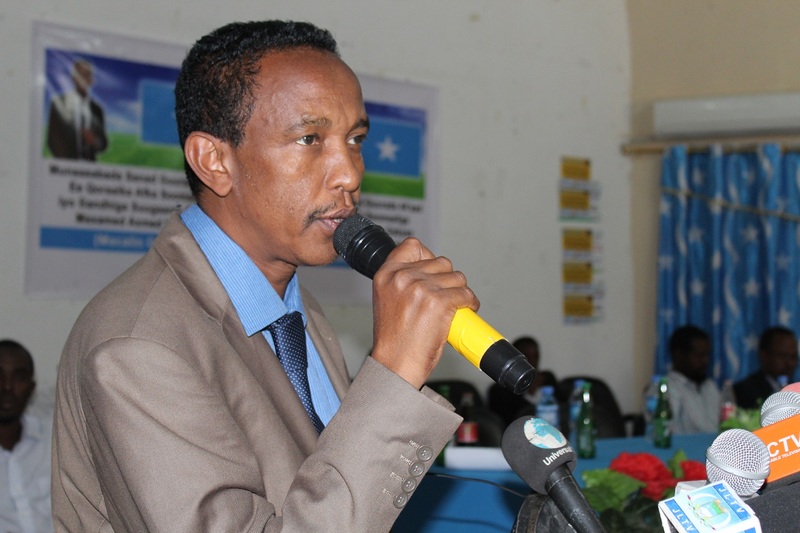 In his keynote address MAP’s chairman said ‘’the responsibility to have free and peaceful elections does not fall only on political parties. 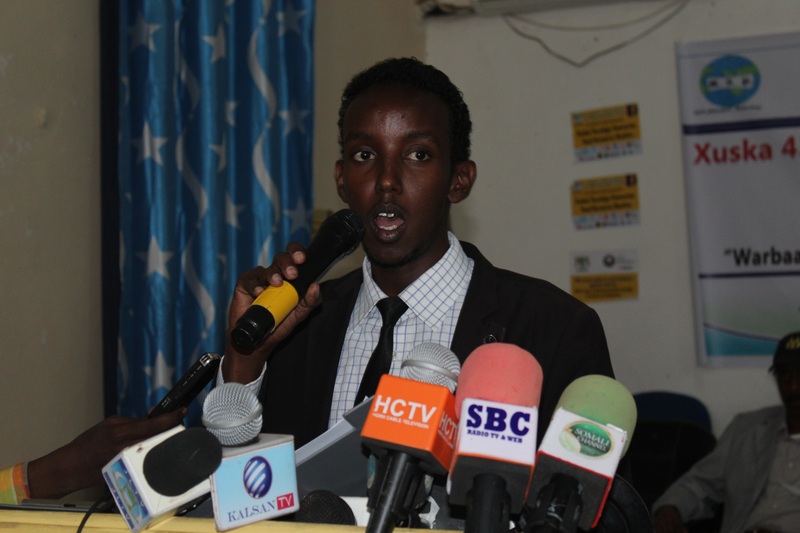 The media has a critical role to play as well. 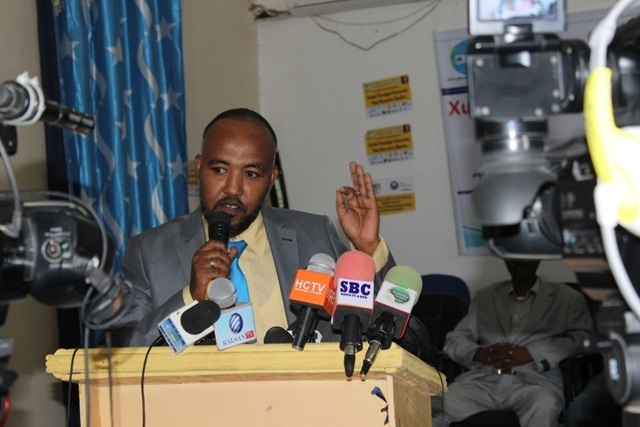 It is compulsory that we the media be messengers of peace and dialogue’’ He urged the media to shape public opinion responsibly and not to be influenced and manipulated by different interest groups in the society.’’ “You are expected to promote democracy by among other things, educating the public, protecting human rights, promoting tolerance among various social groups, and ensuring that the government is transparent and accountable, as we expect national elections on August 2016. 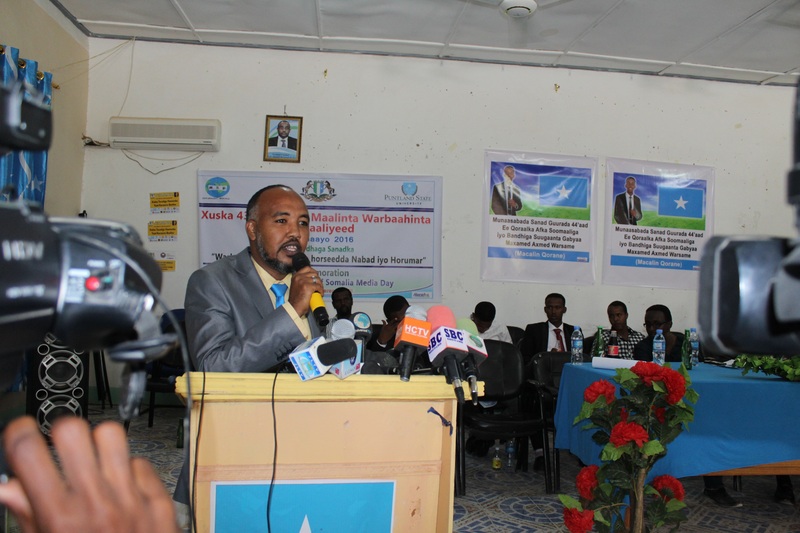 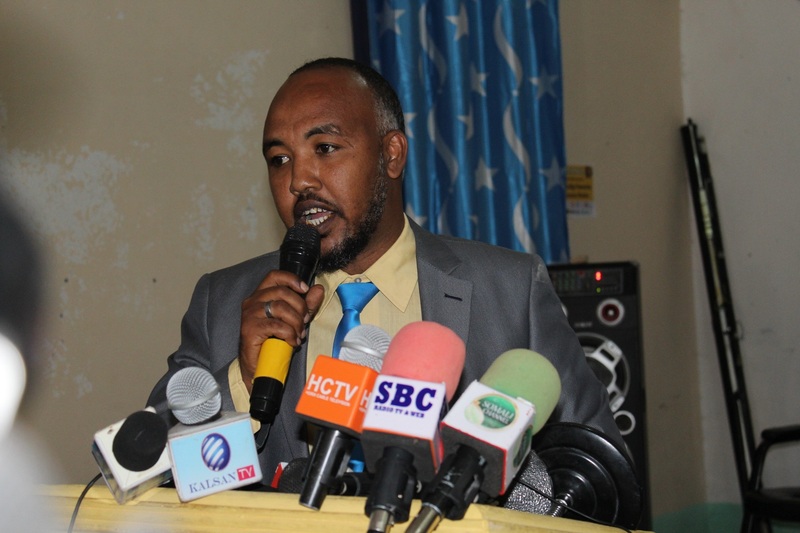 Puntland minister for information, culture and Heritage urged Somalis to continue to enhance and improve the Somali language in his keynote addressed noted ‘’ I urge media personnel to report accurate information to the public for the sake of peace and nation building on the upcoming elections, I expect journalists to contribute in promoting peace, unity and goodwill. 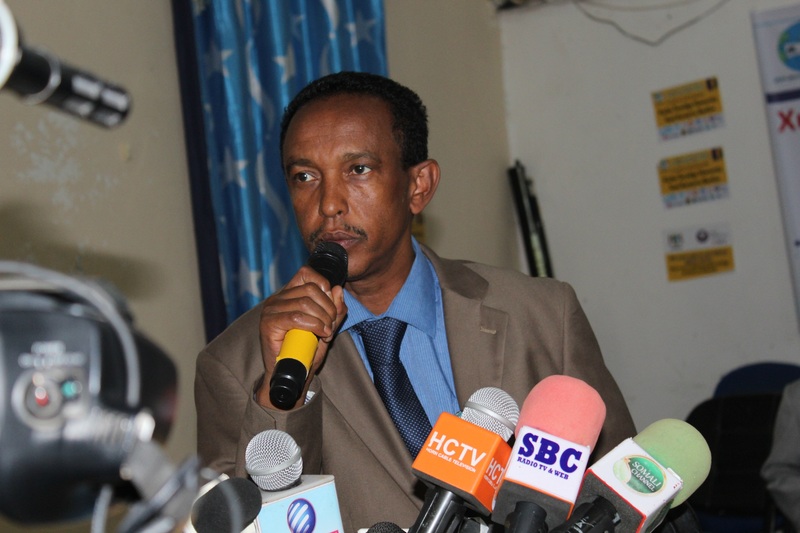 He called on media personnel to remain vigilant and cooperate with the government for national progress. 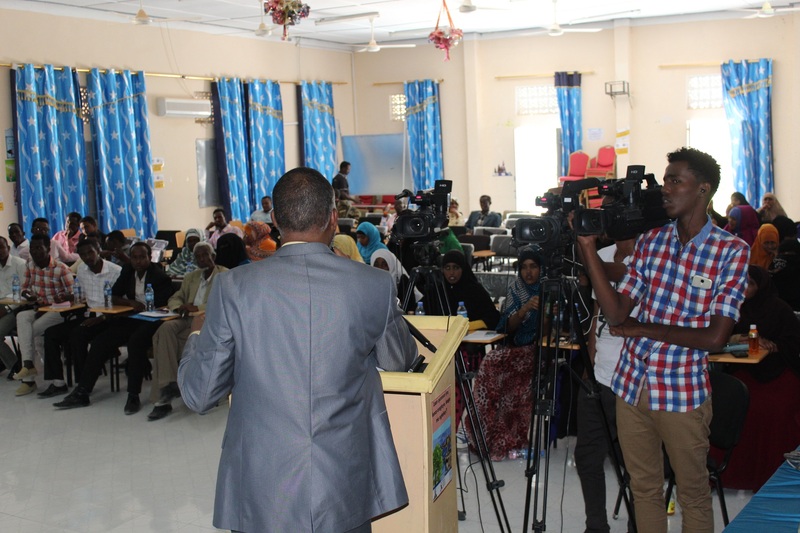 Besides promoting and protecting freedom and independence of the media, MAP also works to promote ethical standards among journalists and in the media. 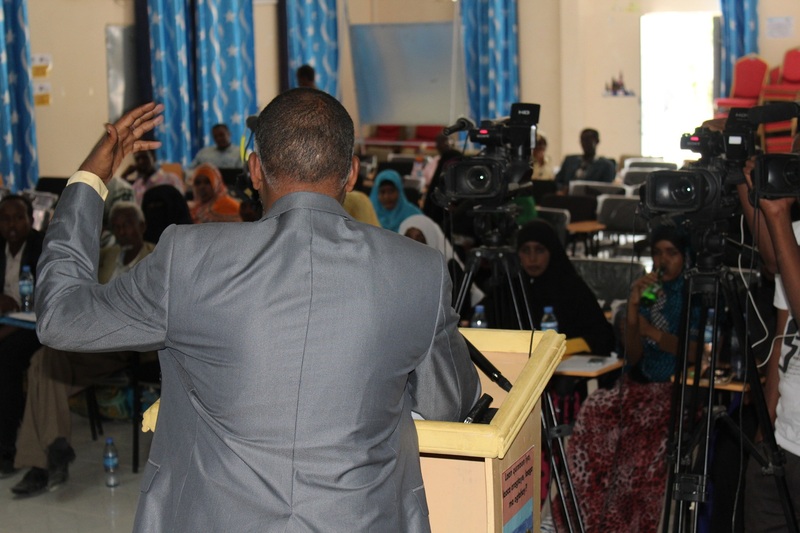 MAP urged media to apply their professional ethic while reporting, while emphasizing that at the end of the day their major objective should be to promote peace and prosperity. 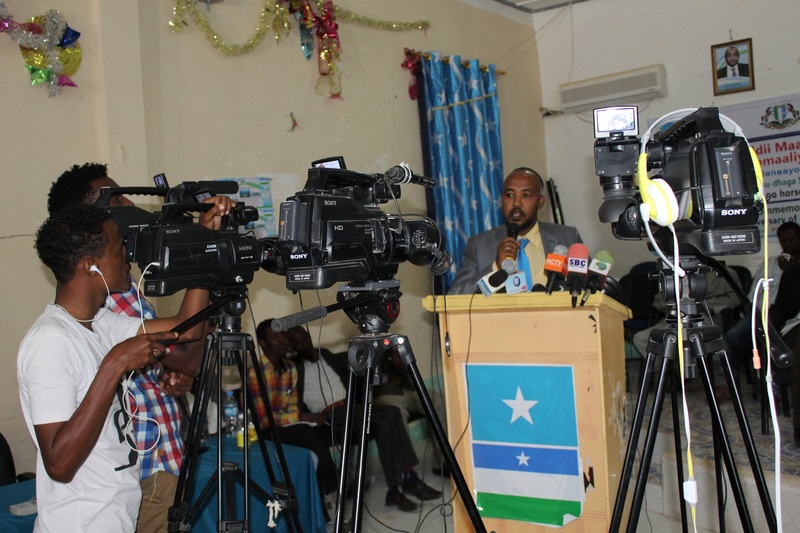 Further, MAP urges the media to report without bias all election developments and views of candidates and their political parties. 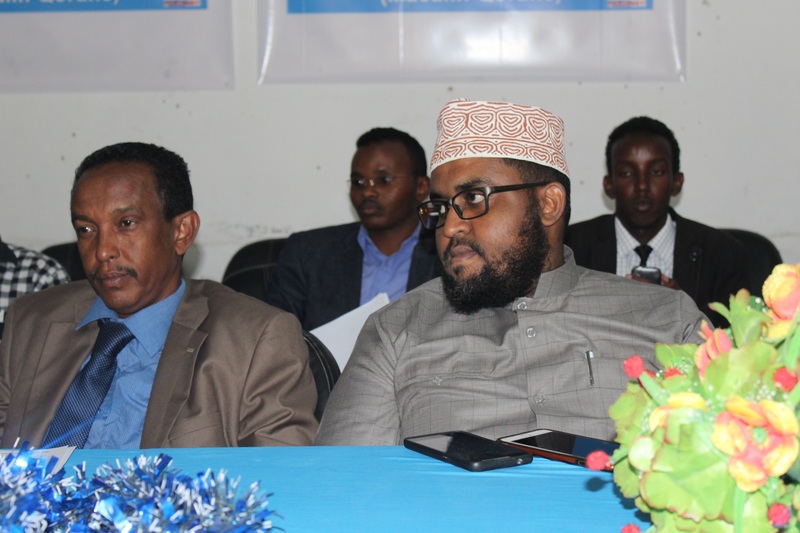 Finally MAP urges both the Puntland and the Somali Federal authorities to take all the necessary measures – through legislation, protection mechanisms, and new adequate resources – to ensure that investigations and trials relating to crimes against journalists are undertaken. 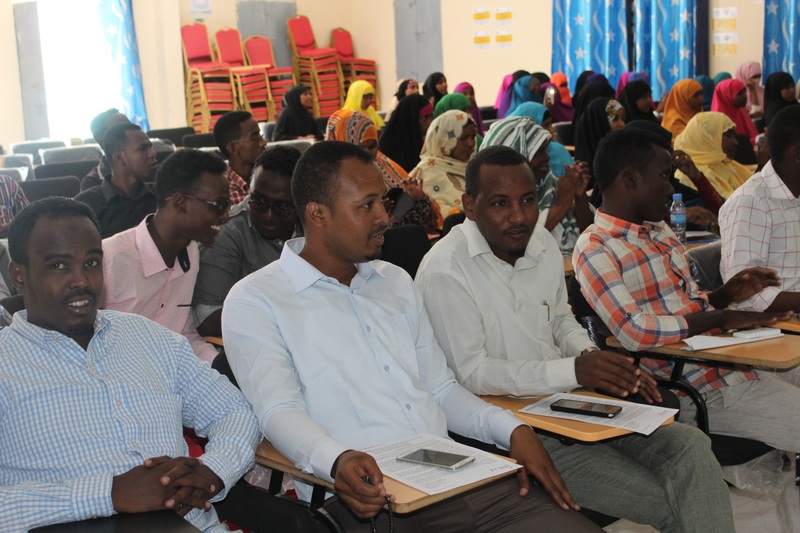 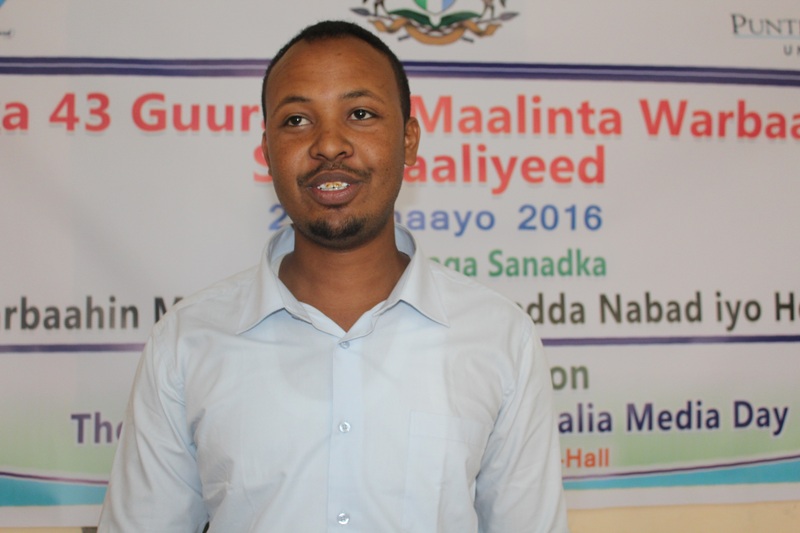 Puntland: MAP Executes a Two-day Consultative Workshop for Puntland Journalists on ‘’Safety and issue of Impunity on crimes against journalists. 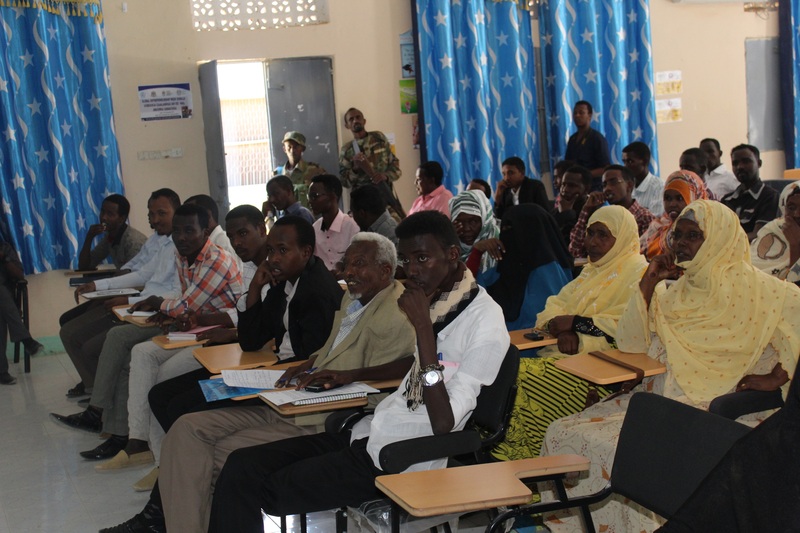 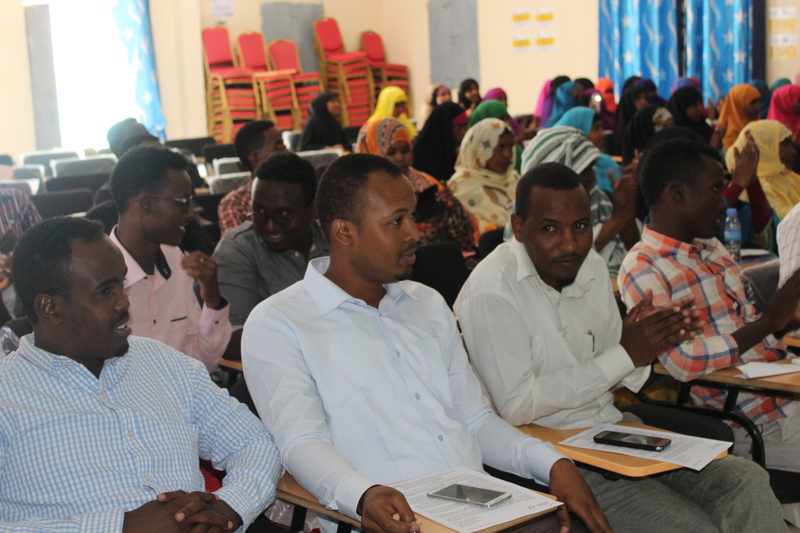 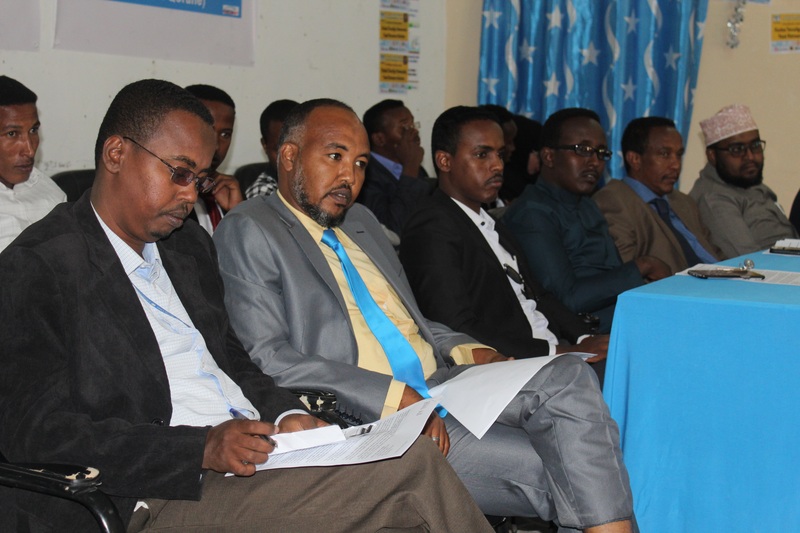 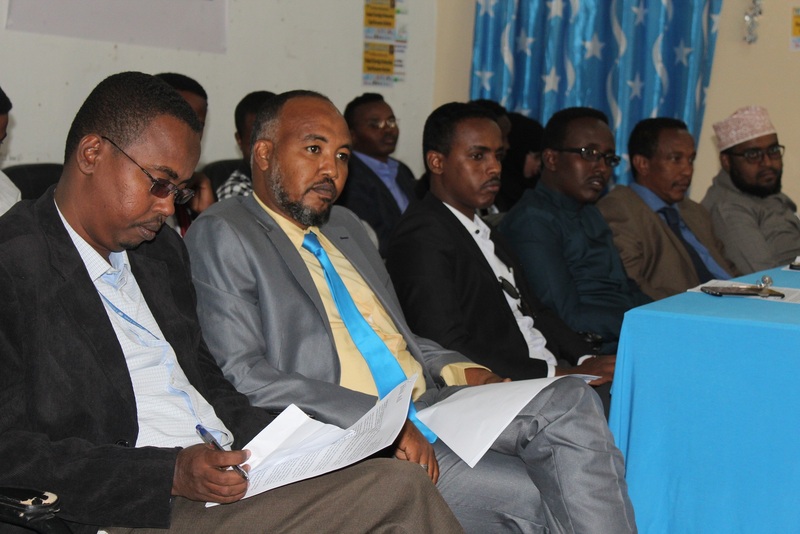 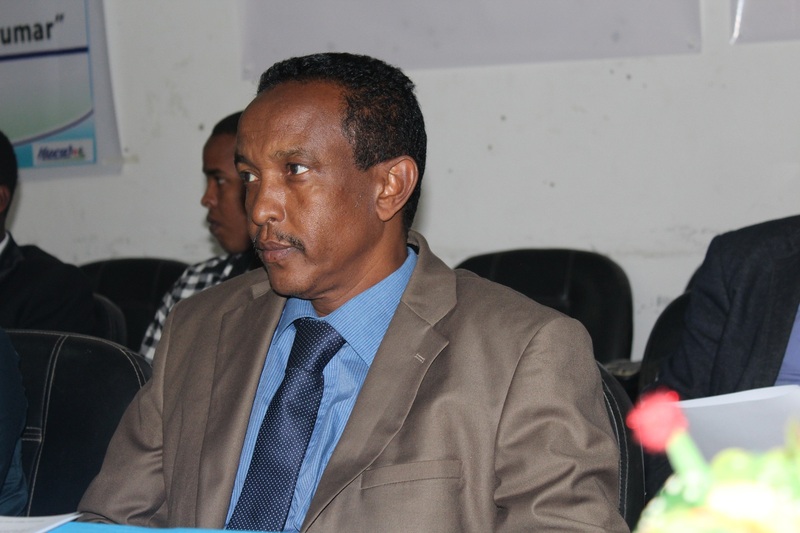 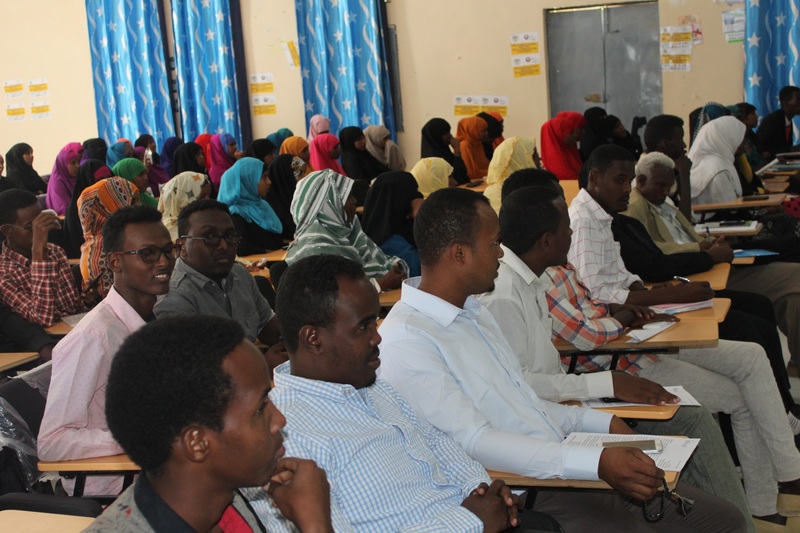 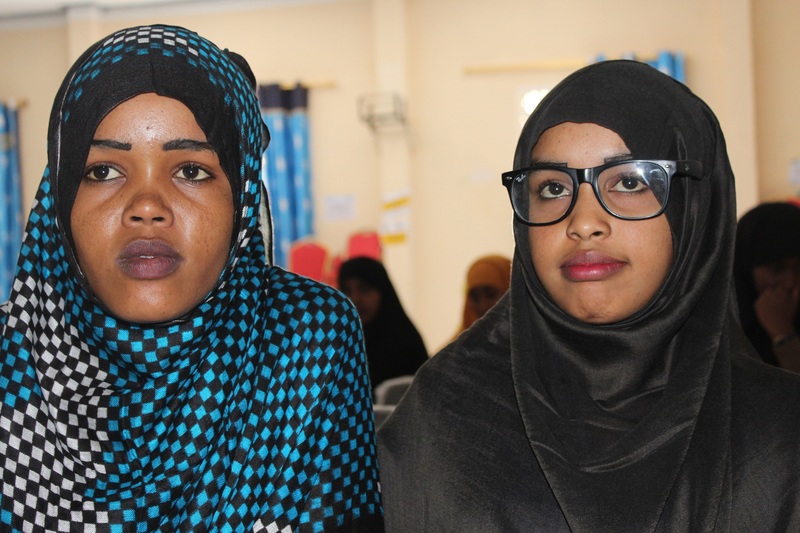 Puntland: MAP & UNSOM in cooperation launch a 3-day Training on Human Rights for 25-Media Practitioners.